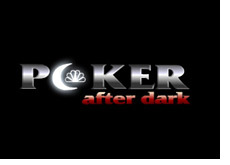 "Poker After Dark" on NBC continues to experiment with different formats. The first week of this new season featured the first ever cash game format for the show, and the third week will be a mini Heads-Up tournament featuring four former National Heads-Up Poker champions. 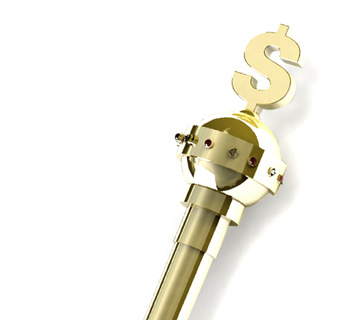 Each player will be putting $50,000 on the line, and the winner will take home the entire $200,000 prize pool. You would have to figure that Chris "Jesus" ferguson would be the odds-on favorite to win this event. Not only did he win the National Heads-Up Poker Championship in 2008, but he was also runner-up in 2005 and 2006. Phil Hellmuth has the most lifetime tournament cashes of any of the four players, but he is also the most prone to tilting. If he remains focused then he has a great shot of winning this event - if he lets an opponent tilt him, then he'll have no chance at all. Hellmuth has had some legendary meltdowns on "Poker After Dark" - is another one coming this week, or will he be able to keep it together and take down the event? Hellmuth will be looking for his third "Poker After Dark" victory. I like the changes that "Poker After Dark" has made to their format this season, and I believe that fans of the show are enjoying them as well.